2. Chen, Q. et al. Sperm tsRNAs contribute tointergenerational inheritance of an acquired metabolic disorder. Science 351, 397-400 （2016）. through sperm RNAs and sperm RNA modifications. Nat. Rev.Genet. 17, 733–743 (2016). paternally acquired metabolic disorders through sperm small non-codingRNAs. Nat. Cell Biol. 20, 535–540 (2018). epigenetic inheritance in animals. Nat. Rev. Mol.Cell. Biol. 19,774-790 (2018). 7. Xoconostle-Cazarers, B.et al. Plant paralog to viral movementprotein that potentiates transport of mRNA into the phloem. Science 283, 94-98 (1999). 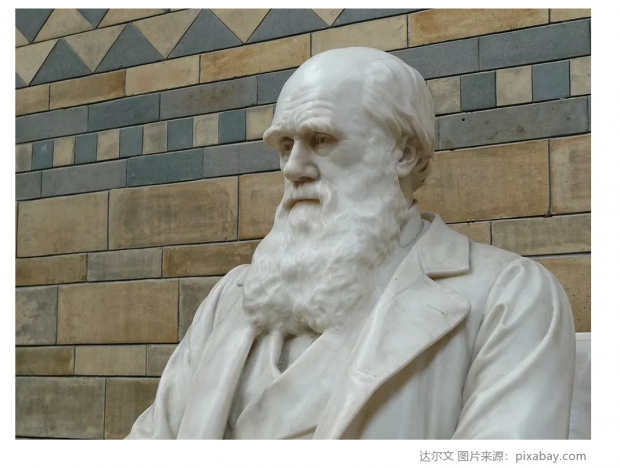 10.Liu, Y.-S. A new perspective on Darwin’s Pangenesis. Biological Reviews of the CambridgePhilosophical Society 83, 141-149 (2008).